What is the Safest Payment Method for Purchasing Products Online? When you purchase any product online which payment method do you use? I know most first use Debit Card or Credit Card because it is one simplest method to do the Online transaction. Yes, it is the easiest option but also a dangerous method. 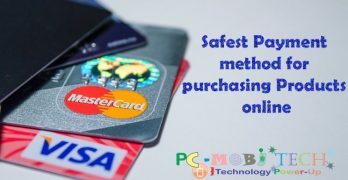 If you … [Read more...] about What is the Safest Payment Method for Purchasing Products Online? The Debit Cards are the best source to do Cashless transaction. We use a Card to buy a product online or offline but always ignore the Card Security such as Card Number, CVV Code, and PIN Password. 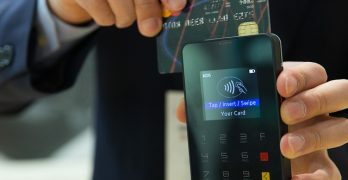 This ignorance, one day can make you a big loss due … [Read more...] about 10 Debit Card Safety Tips. The 2-step Security enables an extra security layer of protection on your Google Account. 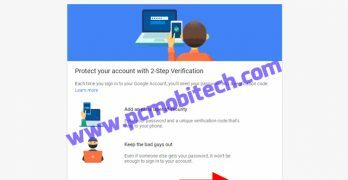 If the 2-Step Verification Security is enabled on your Account and when you will enter the Password then after a Verification code will be sent to your … [Read more...] about How to Enable-Disable 2-Step Verification Security on your Google Account. 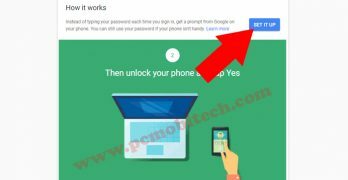 Setup & Use Google Prompt (login without password) for Google account. When you login to your Google Account then you are needed to enter Password and verify the code (if the 2-Step Security is enabled), But entering a password & code verification on each login gives some extra stress to your mind and also takes … [Read more...] about Setup & Use Google Prompt (login without password) for Google account. 5 Best & Cheap VPN Services 2019 with Features & Pricing details. Are you always worried about your privacy and security while browsing online? If yes then a best VPN (Virtual Private Network) can help you by making your public Internet connection to Private. 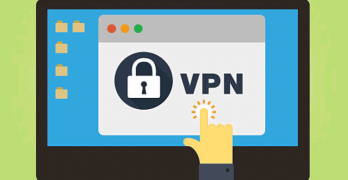 So you'll stay safe and secure and no one else will see … [Read more...] about 5 Best & Cheap VPN Services 2019 with Features & Pricing details. 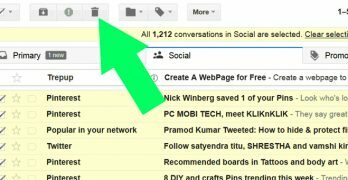 How to Delete All Inbox Email Messages from Gmail Account at one click. Is your Gmail Inbox full of many unwanted Email messages? and thinking to delete all them. But you are worried because you will have to delete them one by one. Yes, you can delete approx 50 messages by selecting All check box but if you have 5000 or … [Read more...] about How to Delete All Inbox Email Messages from Gmail Account at one click. If you are worried about your Facebook profile picture and do not want anyone to misuse your picture. Don't worry Facebook has released Profile Picture Guard feature to protect your Facebook Profile photo. 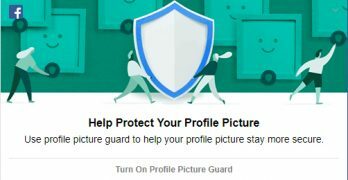 This feature will protect the Profile … [Read more...] about How to Enable & Disable Facebook Profile Picture Guard? Twitter always makes good changes to enhance their user experience. So Twitter has done few changes in its Reply tweet interface. So you can now remove usernames from Twitter replies. 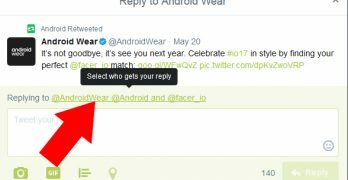 But this option is hidden, which makes difficult to understand … [Read more...] about How to remove Multiple Users name in a Twitter Reply.